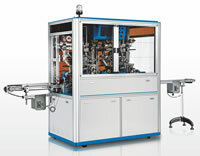 RPM manages Rimpex for rubberimpex.com since 2002, Pimpex for plasticimpex.com since 2004 and Mimpex for mouldimpex.com since 2005. 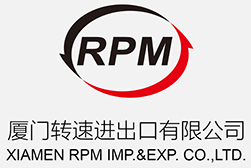 Xiamen RPM Imp.&Exp. 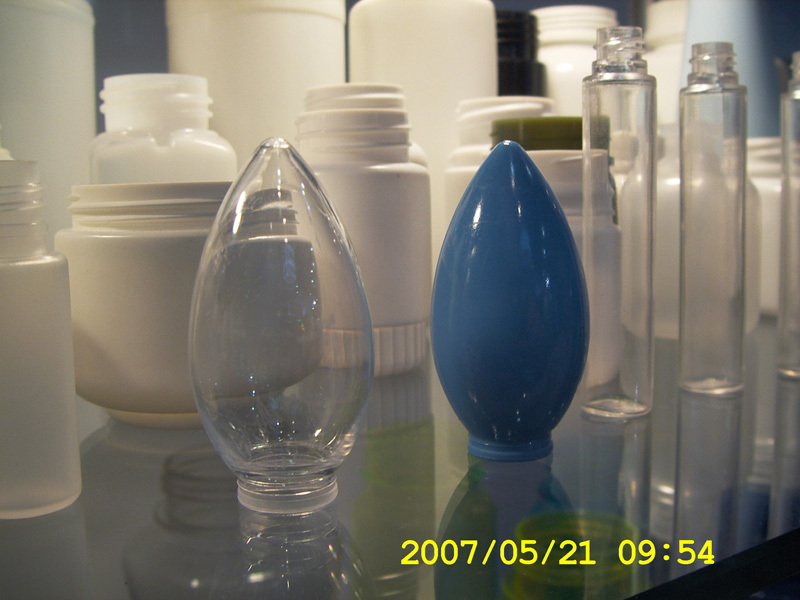 Co.,Ltd. 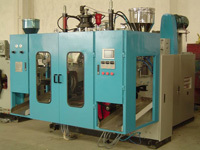 cooperates with some qualified plastics machines/moulds manufacturers, to co-promote plastic machines/moulds/parts. 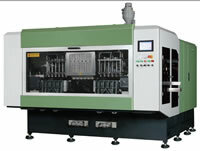 Pimpex@RPM supplies China origin IBM automatic plastic injection blow molding machines/moulds, ISBM automatic plastic injection stretch blow molding machines/moulds, 1.5 ISBM automatic plastic injection stretch blow molding machines/moulds, PPSU ISBM automatic plastic injection stretch blow molding machines/moulds, EBM automatic plastic extrusion blow molding machines/moulds, 3D EBM extrusion blow molding machinery/moulds, IM automatic plastic injection molding machines/moulds. 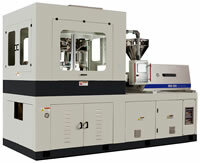 Why customers choose Automatic Injection Blow Molding (IBM) Plastics Machines - IBM machines distributed by Pimpex@RPM? 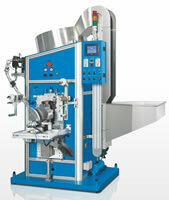 Hereinafter are details of the plastic injection blow molding machines of WB series distributed by Pimpex@RPM. 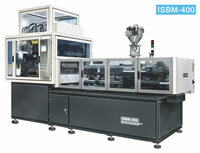 This series of Automatic Injection Blow Molding (IBM) Plastics Machines consist of 2 major types with various models for your reference: Automatic Injection Blow Molding (IBM) Plastics Machines & Automatic Injection Stretch Blow Molding (ISBM) Plastics Machines. 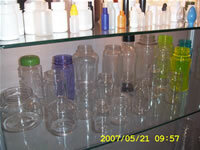 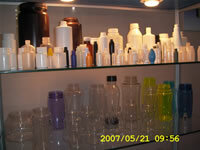 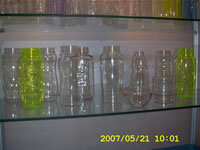 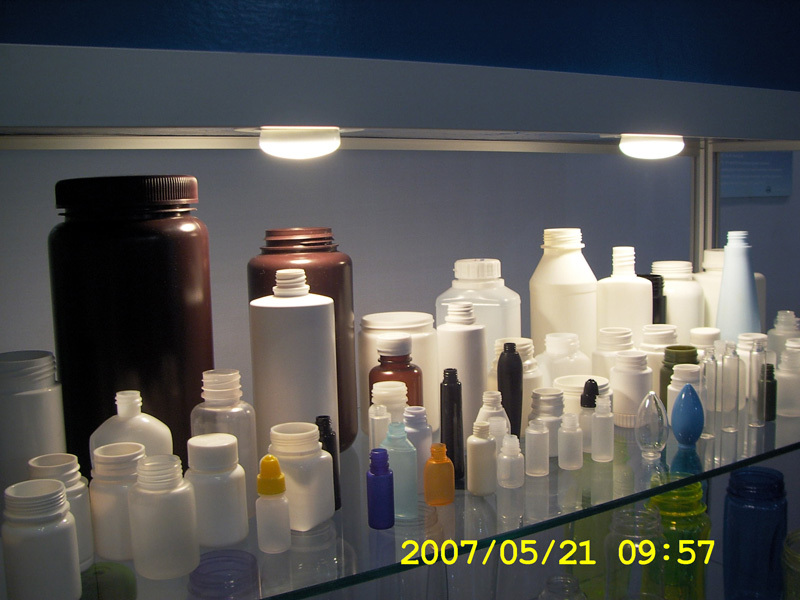 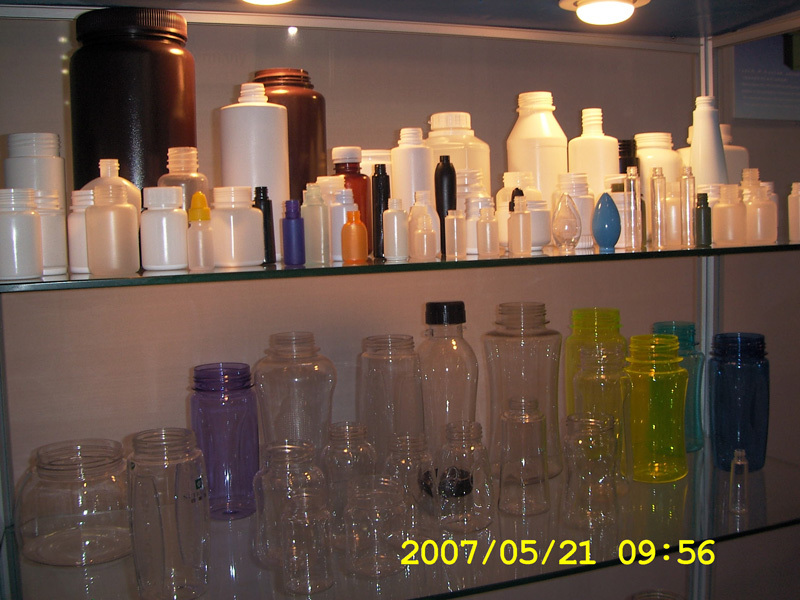 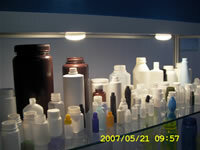 They are applicable to produce precise plastic hollow products ranged from 2 ml to 2,000 ml. 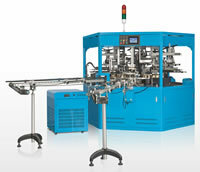 We will serve you heart and soul with our professional experience and efficiency all the time. 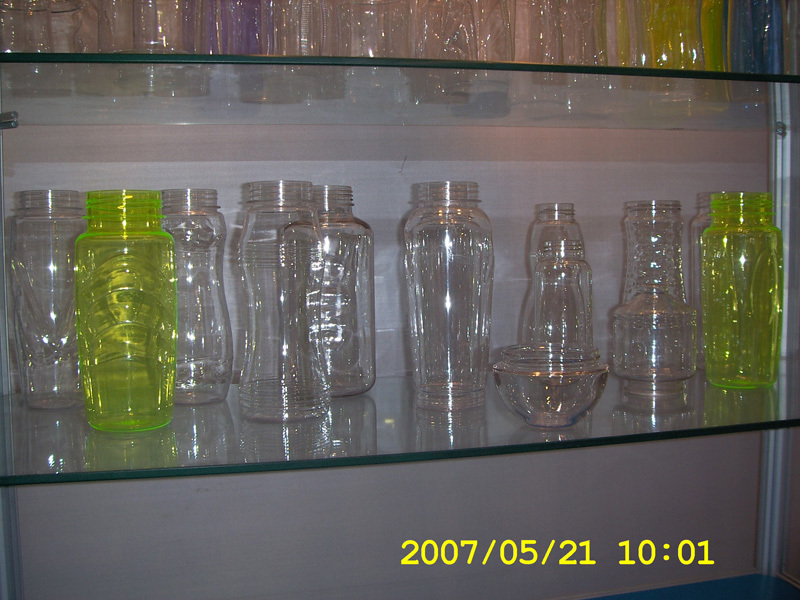 The manufacturer is a high-tech enterprise who has combined the most advanced manufacturing technologies from abroad and domestic. 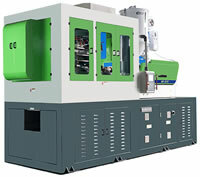 Its experienced technical staffs have studied and developed the Automatic Injection Blow Molding Plastics Machine which has been certificated with China National Patent. 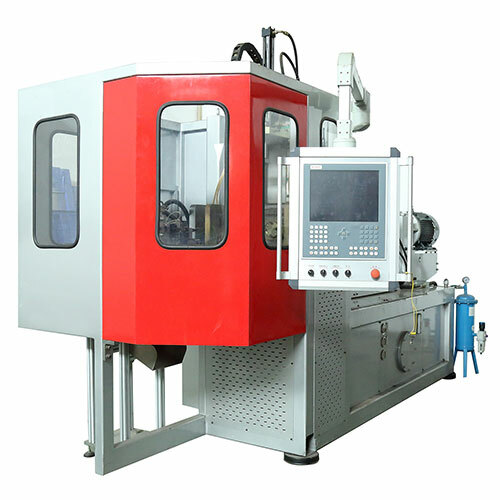 All components, such as hydraulic, pneumatic and even electrical components, used in our Automatic Injection Blow Molding (IBM) Plastics Machines are totally introduced from world famous qualified manufacturers. 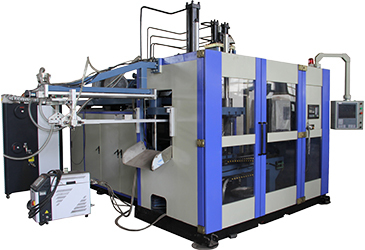 So the continuously high efficient operation of our Automatic Injection Blow Molding (IBM) Plastics Machines can be guaranteed. 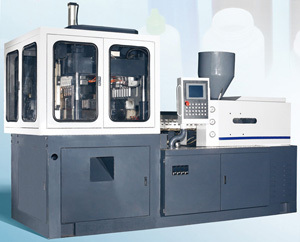 For years, this series of Automatic Injection Blow Molding (IBM) Plastics Machines enjoy high reputation among our customers from domestic and abroad for their reliable structures, low consumption of energy, low cost of moulds and convenience to replace the moulds. 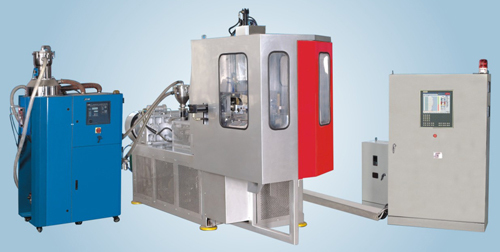 The Automatic Injection Blow Molding (IBM) Plastics Machines are suitable especially for producing various bottles and containers of cosmetics, medicine, pesticide, drinks and detergent etc, which are made from PE, PP, PS, SAN, PMMA, PC, etc. 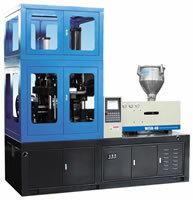 Pimpex@RPM also offers information service on Chinese plastic related articles for Chinese readers on Plastics, Injection Blow, Injection Blow Molding, Injection Blow Molding Machine, Injection Blow Molding Machinery, Injection Molding Machine, Blow Molding Machine, Extrusion Molding Machine, Rotomolding Machine, Injection Molding, Blow Molding, Extrusion Molding, Extrusion Blow Molding, Extrusion Blow, Stretch Blow Molding, Thermoforming, Rotational Molding, Rotomolding, Injection Mould, Blow Mould, Plastic Mould, Mould, Preform, Hot Runner, Temperature Control Systems, Plastic Molding Machinery, Plastic Industry, Plastic Machinery, Plastic Technology, Thermoplastic, Thermoset, Polycarbonate, Polyethylene, Polypropylene, Polyvinyl Chloride, Polystyrene, Polymethyl Methacrylate, Styrene Acrylonitrile Plastic, Polyester, Unsaturated Polyester Resin, PC, PE, HDPE, LDPE, LLDPE, PP, PVC, PS, PMMA, SAN, Phenolics, Nylon, Polyamide, ABS, etc. 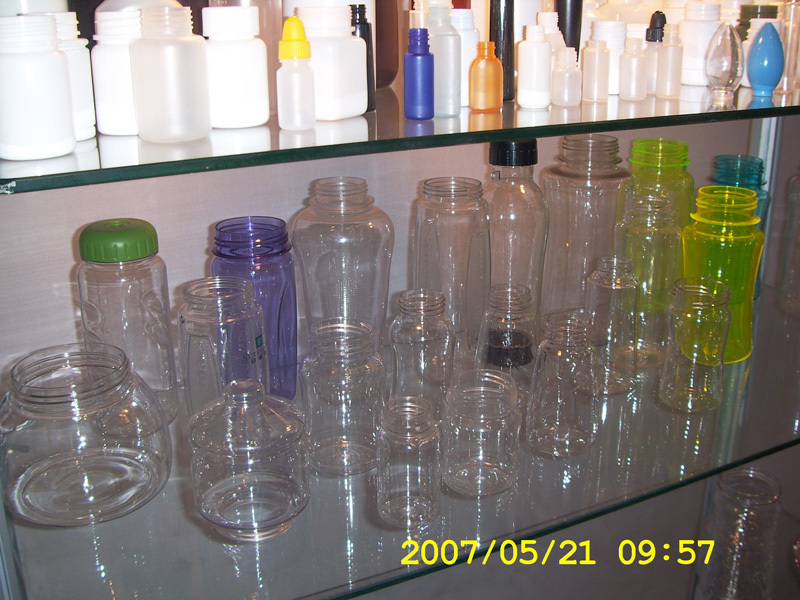 If you are a Chinese reader, please go to Plastic Info Center now.